About a year ago I joined an online community of writers, Writers Abroad, who share a common bond: we all live ex-pat lives. Many of us are Brits who have moved abroad; I’m a Canadian who has moved to Britain. I’ve found it a great place to get extremely useful criticism about my writing and I try to do my share of critiquing others’ work. I also enjoy being part of a unique community that understands what it’s like living away from home. 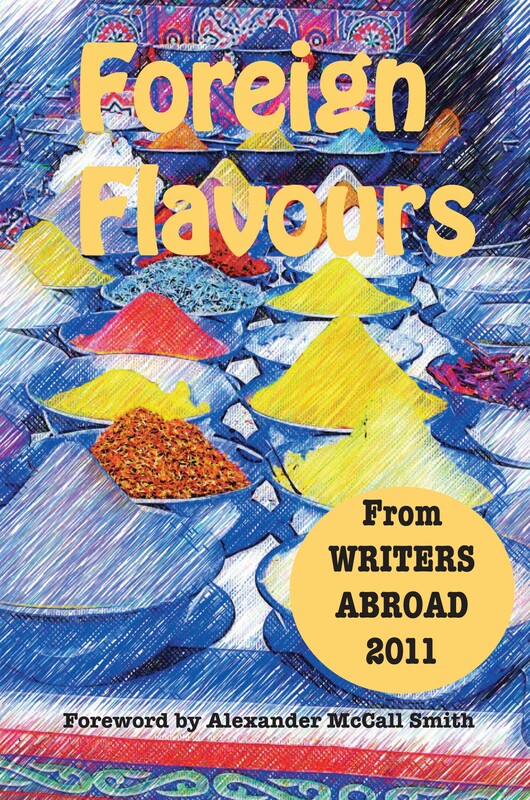 So, despite juggling a few other projects, I had no hesitation about getting involved in our group’s second anthology entitled, Foreign Flavours. I drew on memories of my childhood in Canada and also my experiences since I came to Northern Ireland to write a reminiscence called Winter Warmth and a short story entitled Mud and Bilberries. 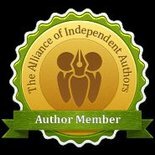 I’ll let me fellow member, Vanessa Couchman, tell you more about the book: “The anthology takes as its theme food, drink and recipes from around the world. It is a tantalizing collection of fiction and non-fiction, full of spice and flavour and sprinkled with mouth-watering recipes. The wide-ranging, sometimes bittersweet, contributions show how adaptable an ex-pat has to be to leave familiar dishes behind and venture into the culinary unknown. This is the second anthology published by Writers Abroad. All the contributors are, or have been, ex-pats living in places around the globe. Alexander McCall Smith, acclaimed author of The No.1 Ladies’ Detective Agency Series and himself an ex-pat, has written the preface.